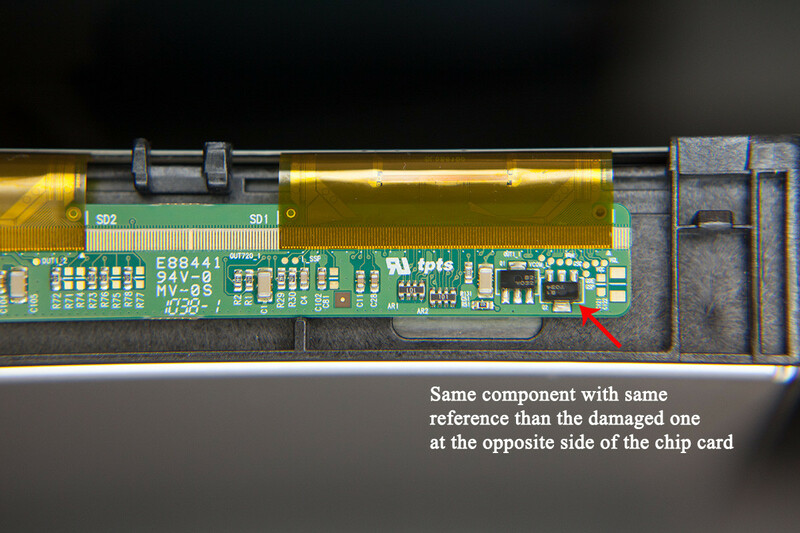 A beginner in electronics, I have gone into an attempt in fixing an LCD screen (Lacie 324i) that wasn't switching on. I have found that it was due to a small capacitor that was dead at the level of the power circuit. I replaced it and the screen quickly turned back on. Only, a big problem: the whole bottom half of the screen is purple-ish. I took it apart and realised that I had damaged a component (smd) on the circuit at the top of the lcd matrix. The problem is that I have no clue what it is because the code numbers don't correspond to anything that I can identify. I'm posting here a picture on which I have circled in red where the torn component was. Only the soldered leads are left but it was identical to the one just next to it on the right. 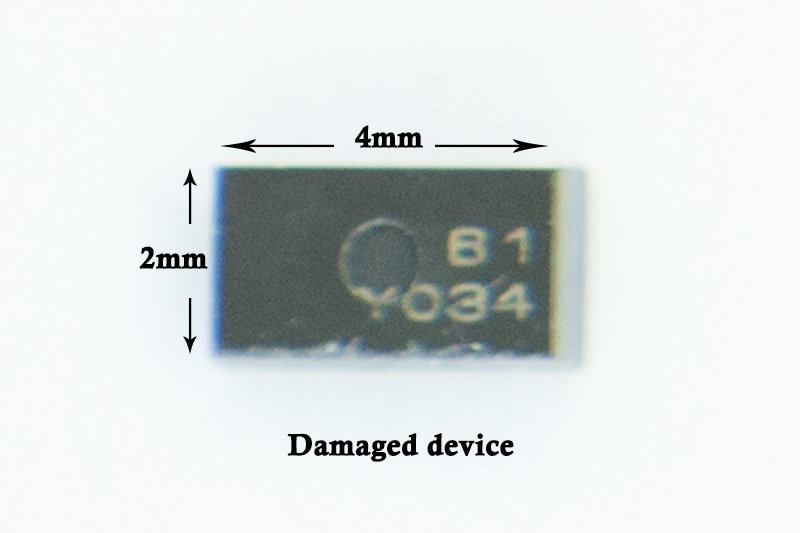 It measures about 4mm long and 2mm wide. It's written on top of it: B1 and below YO34. Could someone tell me what's the issue and how to find out the value of this component in order to replace by an identical one? Up until now I have just been able to identify that it's a B1-sot89-type but that's all, but maybe I'm mistaken? Any help is welcome! Thank you. Update : Thanx for your advice. 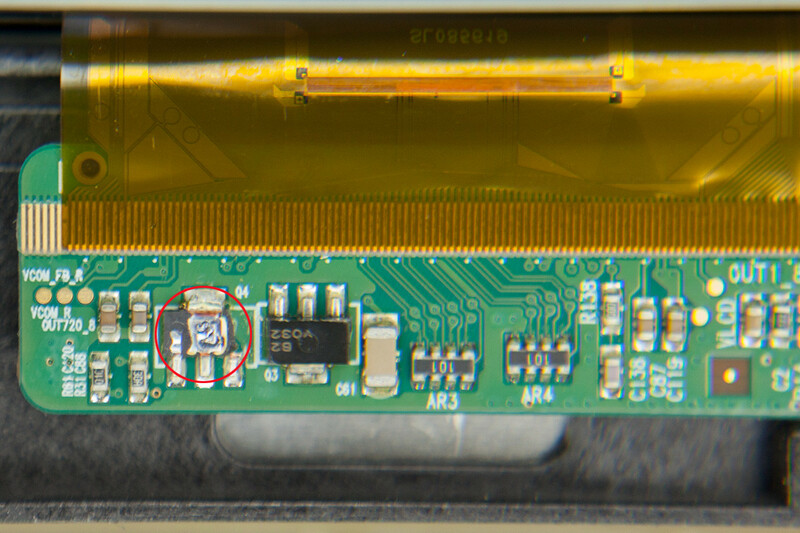 I just realized that there is the same component at the opposite side of the chip card (see picture below), maybe that could help identify what it is ? Any ideas as to the procedure to identify that component ? Take a look at AP432YG-13 This is an SOT89 and the MFG calls out a part marking of B1 in the Datasheet. Might be what you are looking for. Not the answer you're looking for? 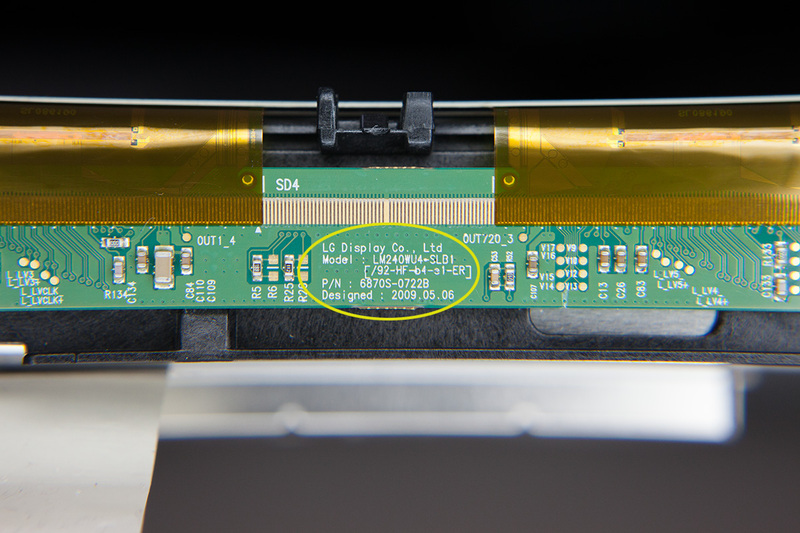 Browse other questions tagged identification components surface-mount or ask your own question. Possible to identify burnt component and its value?